Doors open at 5:30PM; Please RSVP to orourk65@msu.edu by January 14th. This award-winning 1-hour documentary details a scientific study that stunned the medical community. Researchers discovered that Adverse Childhood Events (ACEs) increase the risk of developing obesity, heart disease, depression, and other medical impairments as an adult. But the cycle can be broken! Learn how communities have addressed childhood trauma, helped improve lives, and reduced behavioral referrals, bullying, crime, and youth suicide through resiliency. 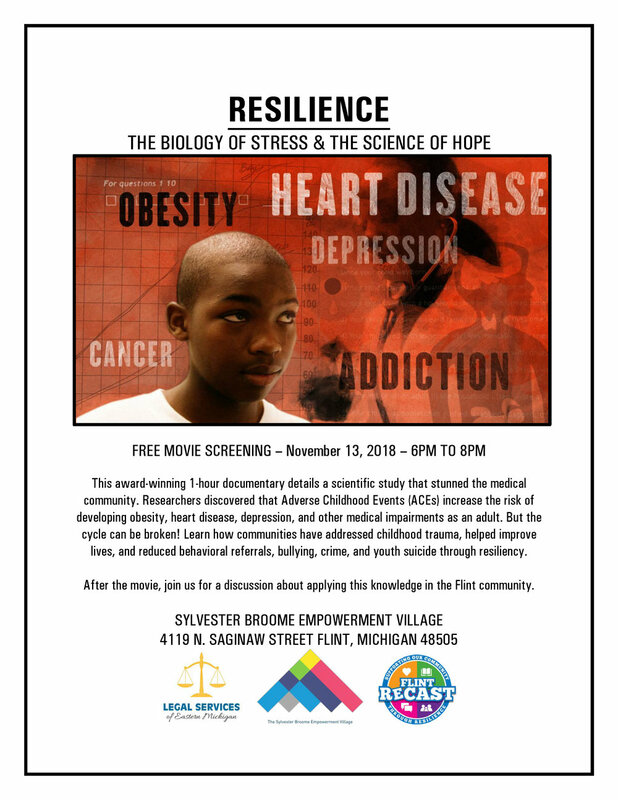 After the movie, we invite you to participate in a Q&A discussion with local organizations and service providers working to address trauma within the Flint community. You’re invited to join SBEV, the Crim Foundation, and the Community Foundation of Greater Flint in a Visioning Session for a Truth, Racial Healing & Transformation Conversation. We’d like to hear from Flint residents and community members like you about problems plaguing the community, what progress may already be underway, and identify potential allies who can engage in the TRHT process. Join us for refreshments, music, and giveaways! 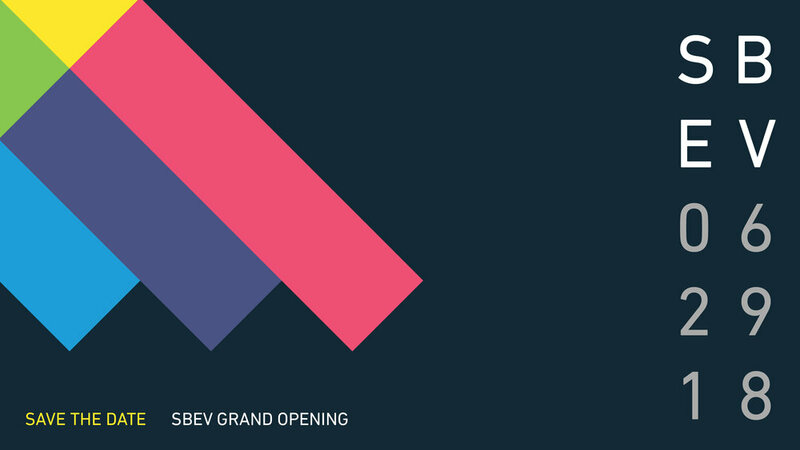 JOIN US FOR THE SBEV GRAND OPENING! 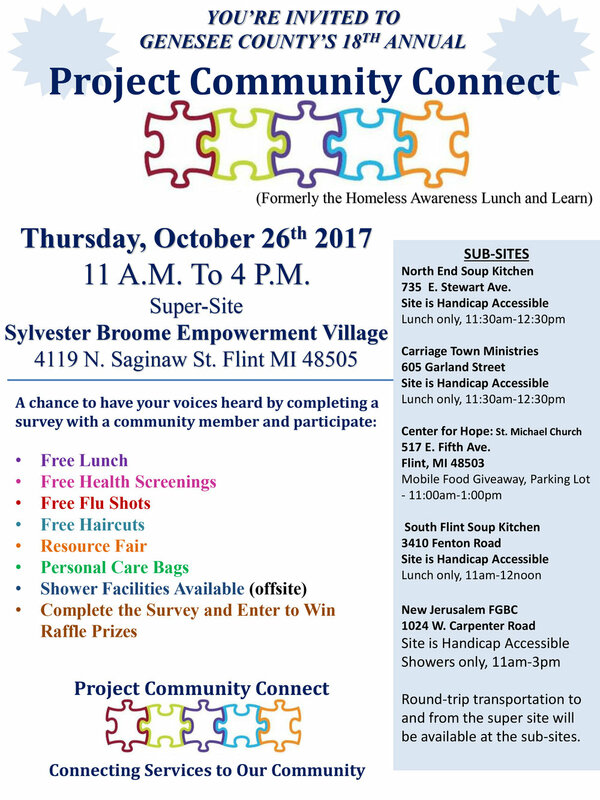 It is with great excitement that we announce the grand opening of the Sylvester Broome Empowerment Village! Please join us for a ribbon-cutting ceremony on June 29, 2018, from 10 AM until noon. The 17th Annual Unity March and Community Expo is slated for June 23, 2018. We look forward to honoring the lives of those we lost to violence, while increasing peace, hope, and unity throughout the community. 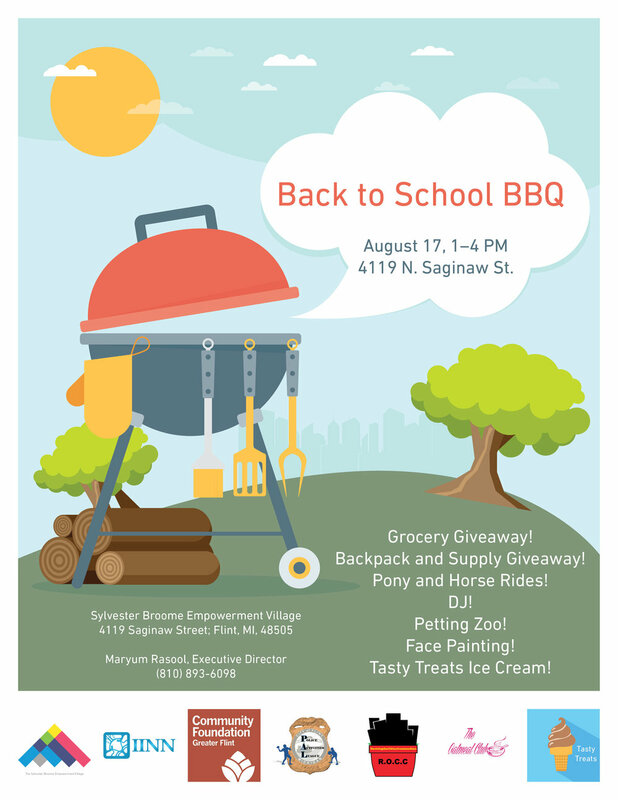 There will be free food, fun, and entertainment for the whole family! 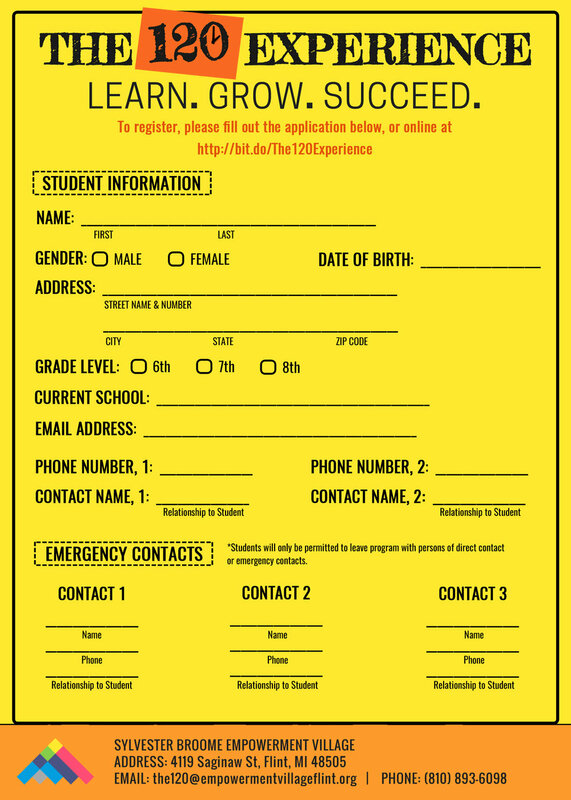 The Summer Youth Expo helps families with children from birth to college age connect with local organizations providing free and low-cost summer activities, including arts and music programs, science and sports camps, job training programs, community service opportunities and much more. 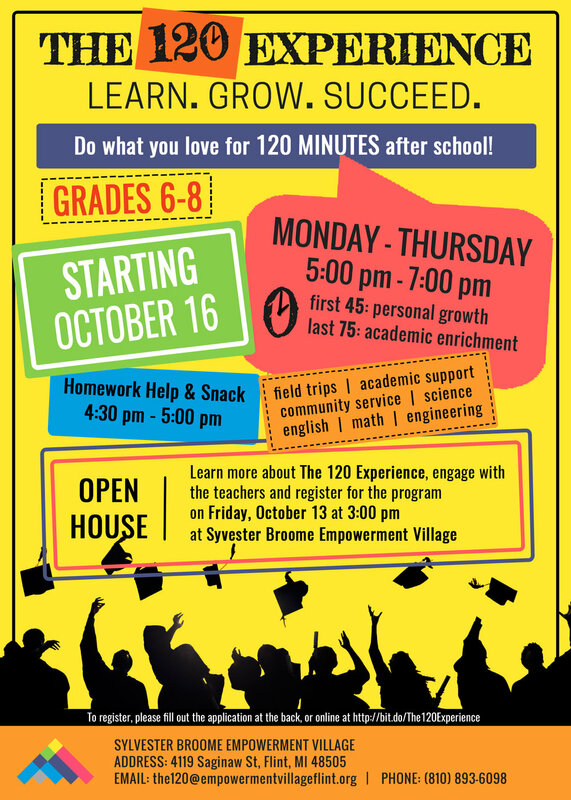 Parents and children are able to learn more about each of the opportunities available, and for some, enroll on site! This free event also has music, bounce houses, snacks, prizes and more! Google and The Black Googler Network are proud to invite you to the Flint Community Resource Fair hosted on Friday, October 13th, 2017. Our hope is to bring together the Flint community, local organizations and 100+ Googlers to Flint for an afternoon of empowerment, collaboration and community building. 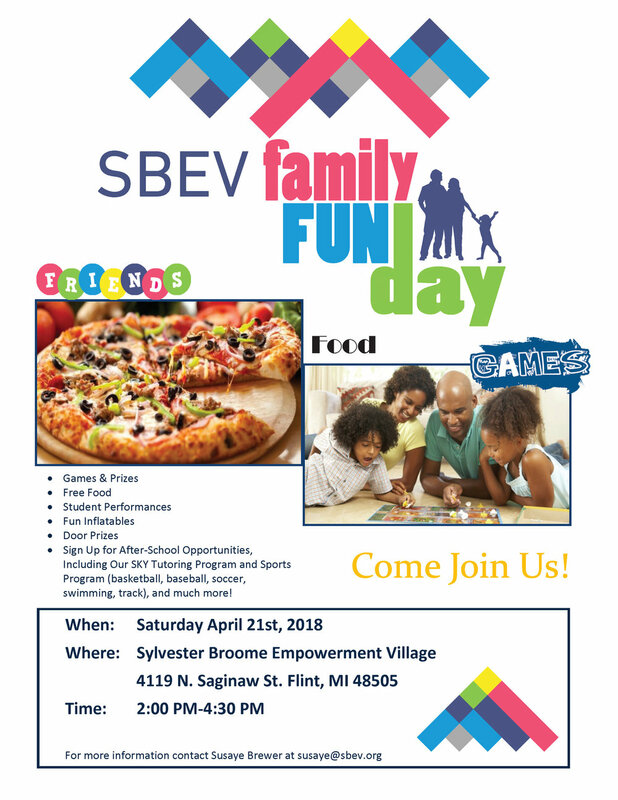 This will be a collaborative event where local community based organizations can provide direct onsite resources such as health screenings, food and water, financial budgeting, and access to ongoing local community resources to the residents of Flint. We will also have 100+ Googlers at the event that will be hosting one to one informational chats and data support and consulting for local community members and business owners. We invite you and your family to an engaging afternoon with Google. See below for information on how to join us and we hope to see you there!